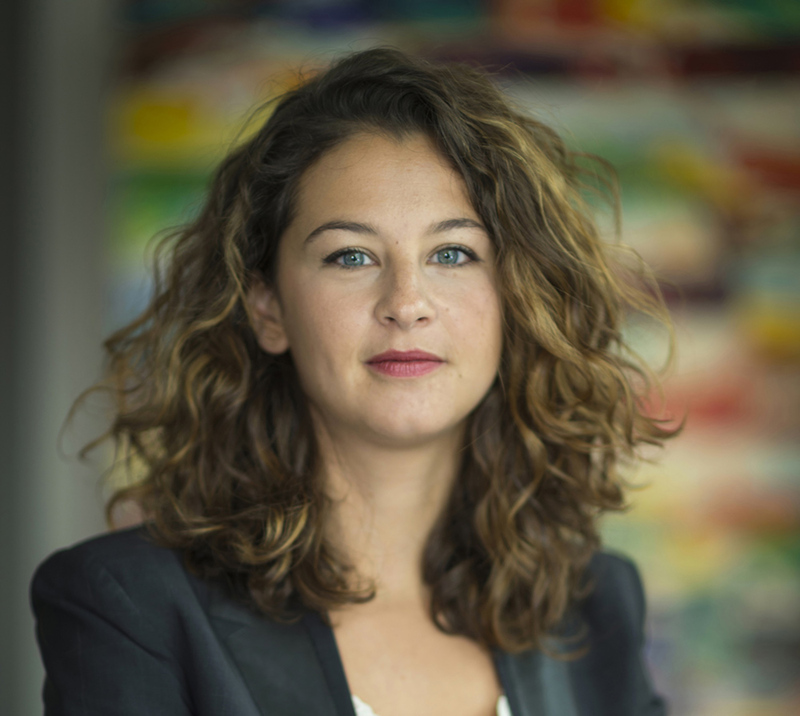 Anne-Sophie Tonin joined Teynier Pic in 2011, after almost two years spent in the top-five law firm Beccar Varela in Buenos Aires. She specializes in both commercial international arbitration and French commercial litigation in the engineering, construction, energy, telecoms and chemical sectors. 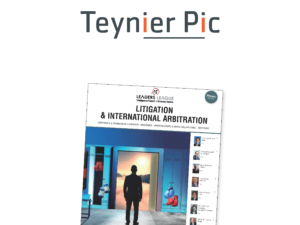 During her time at Teynier Pic, Anne-Sophie has successfully represented a Franco-Algerian joint-venture in a 9-figure ICC arbitration against an Algerian state-owned oil company over the performance of various contracts for the security of oil and gas pipelines in Algeria. €135 million ICC award against Equatorial Guinea. She was part of a team that attached two airplanes belonging to Equatorial Guinea, in France and in Switzerland. She also successfully assisted Orange in the underlying legal proceedings arising out of the dispute against Equatorial Guinea, including in an ICC emergency arbitration seated in Paris. In addition, Anne-Sophie is currently representing the world’s leading integrated steel and mining company before the French courts in a €300 million dispute against a global energy group over the termination of a contract relating to the processing of blast furnace gas. 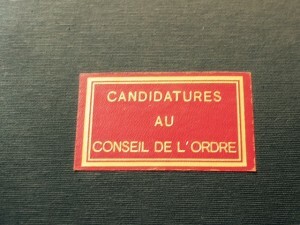 Anne-Sophie Tonin holds a Master in Private and Trade International Law, as well as a Master in Litigation, Arbitration and Alternative Dispute Resolution from University of Paris II – Pantheon-Assas. She is fluent in French, English and Spanish. She teaches a course on international arbitration at University of Paris X – Paris Nanterre.